Dr. Ken Nordlund and Courtney Halbach will lead participants through hands-on exercises to learn how to use the Positive Pressure Tube Calculator (PPTC) to design positive pressure tube ventilation (PPTV) systems for calf barns. Participants will leave this workshop with field-ready skills to improve respiratory health in calf barns. Trainees will be listed on The Dairyland Initiative website as trained consultants in positive pressure tube design. 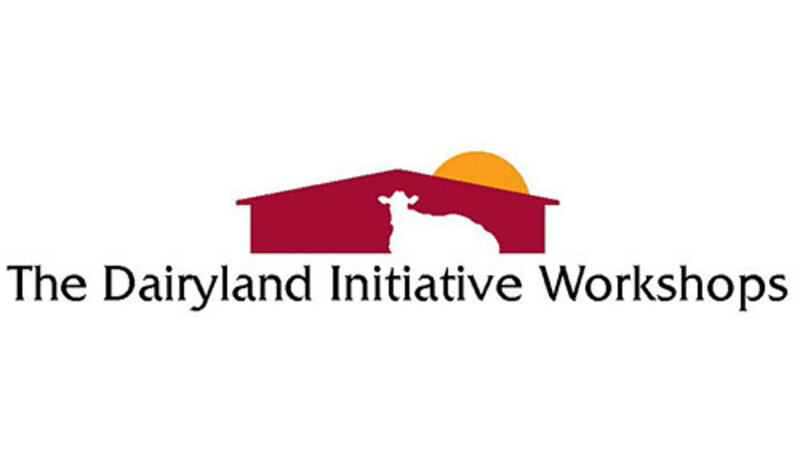 Following the workshop, trainees will have the opportunity to become a Dairyland Initiative Certified Consultant in PPTV design for young stock housing. Participants must bring a computer that has Microsoft Office installed.